at the National Academy of Sciences (NAS) in Washington, DC in 2015-2016, and Director of the Board on Research Data and Information at the NAS, 2008-2015. Paul was employed at the NAS from 1985-2015, first as a senior staff officer for the Space Studies Board, where he worked on solar system exploration and environmental remote sensing studies for NASA, and then as associate executive director of the Commission on Physical Sciences, Mathematics, and Applications. He directed the Office of International S&T Information for eight years after that, where he organized projects and meetings on scientific data throughout the world, and from 1992 to 2015 he was director of the US CODATA at the NAS. Before joining the NAS, he worked in the general counsel's office at the National Oceanic and Atmospheric Administration of the Department of Commerce in Washington, DC. 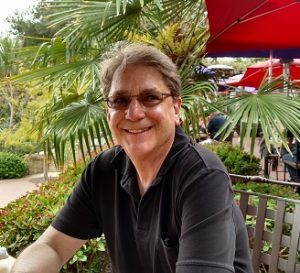 Paul has written or edited 27 books and over 70 articles, mostly in data law, policy, and management. He speaks worldwide on these topics and consults to governments, professional organizations, and universities. In 1997 he won the National Research Council’s Special Achievement Award and in 2010 the CODATA International Prize, both in the field of data policy. He was elected Fellow of the American Association for the Advancement of Science in 2011. Kevin is the Director of the Digital Curation Centre, a post he has held since April 2010. The DCC is a consortium run from the University of Edinburgh whose mission is to assist researchers and research organisations around the world to get better value from data. His earlier career was spent in a variety of roles providing computing services to support research, initially in a large clinical research facility and latterly in a national supercomputer centre. His role in operating services for government and research data led to an interest in data policy and governance, particularly when the creators, maintainers, custodians, owners, service providers and users of data are distinct and changing entities. He is currently vice-chair of the Digital Preservation Coalition, co-chair of the Research Data Alliance Organisational Advisory Board and a member of a number of advisory boards relating to research data. 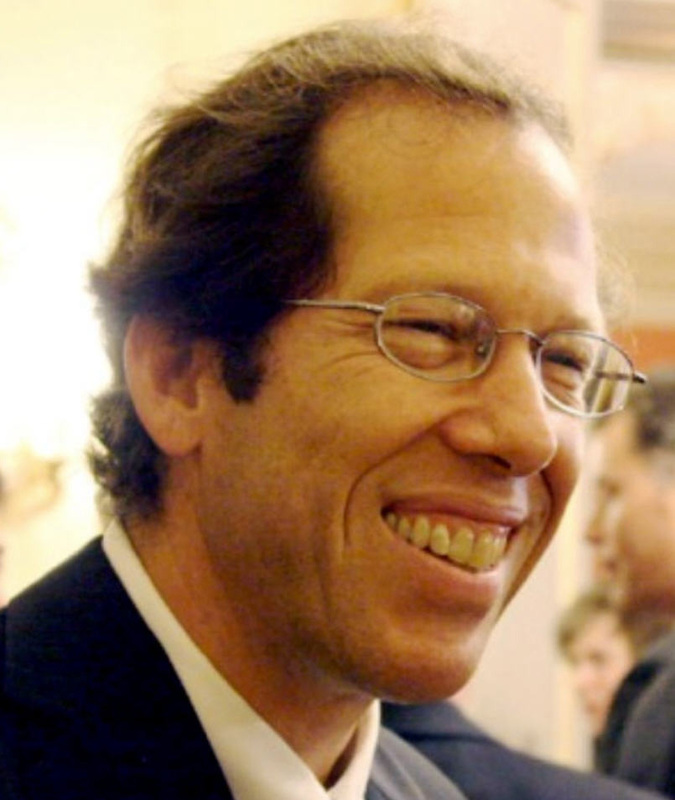 Professor Paul Arthur Berkman is building connections between science, diplomacy and information technology to promote cooperation and prevent discord, balancing national interests and common interests for the benefit of all on Earth. He was a visiting professor at the University of California at the age of 24, after wintering the previous year in Antarctica on a SCUBA research expedition. He was a Fulbright Distinguished Scholar and former Head of the Arctic Ocean Geopolitics Programme at the University of Cambridge, where he co-directed the first formal dialogue between NATO and Russia regarding environmental security in the Arctic Ocean. He also coordinates the Arctic Options and Pan-Arctic Options projects, involving support from national science agencies in the United States, Russian Federation, Norway, France, China and Canada from 2013-2020. In September 2015, he joined the Fletcher School of Law and Diplomacy at Tufts University as Professor of Practice in Science Diplomacy and is now Acting Director of the Science Diplomacy Center. He has an extensive record of interdisciplinary research and publication, including books on Science Diplomacy as well as Science into Policy. For his contributions, Prof. Berkman has received many awards nationally and internationally. Paul is happily married with two daughters. 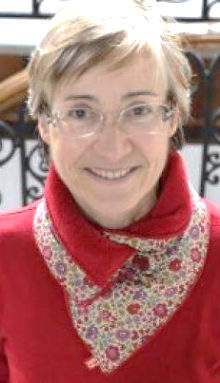 Anne Cambon-Thomsen, MD and immunogeneticists, with degrees in biology, medical statistics and health ethics, is Emeritus Research Director in CNRS (French national centre for scientific research) in Toulouse, France. She works presently in a joint research Unit on epidemiology and public health at Inserm (National Institute for Health and Medical Research) and University Toulouse III Paul Sabatier where she created a societal platform on “genetics and society” in Toulouse. Her most recent researches address the societal aspects of biotechnology, the implications of genomics for public health, especially issues pertaining to biobanks and to complex disease genetics. She has experience in national and European ethics bodies and expert groups. She has been co-director of BBMRI-ERIC (Biobanking and BioMolecular resources Research Infrastructure) Common Service ELSI (Ethical, Legal and Societal issues). Her work with and on biobanks and bioresources and afferent research policies led her to launch the BRIF (Bioresource research impact factor) international initiative since 2010 with focus and data and sample sharing. 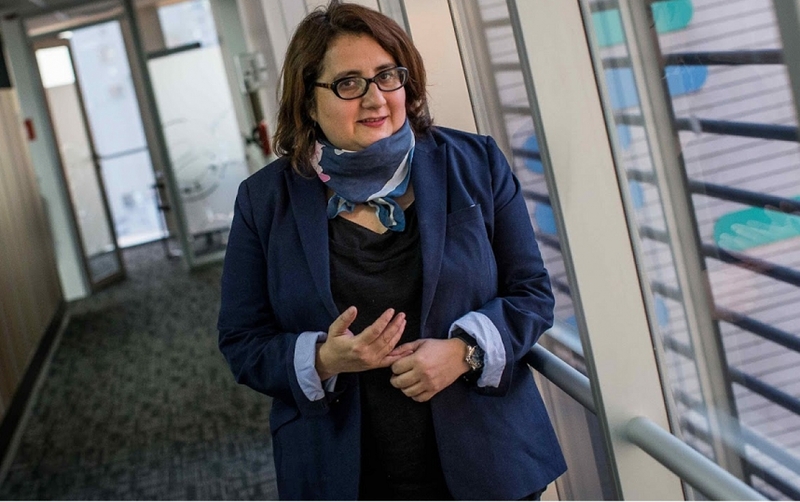 She has recently been appointed as a member of the EGE (European Group on Ethics in Science and New Technologies) of the European Commission and is Chair of the Deontology and ethics committee of the French National Cancer Institute (INCa). She is the Champion of the EuroScience Open Forum (ESOF) for its 8th edition, 9-14 July 2018 in Toulouse. Tyng-Ruey Chuang's research interest includes functional programming, geospatial informatics, and topics in citizen science and data collaboration. 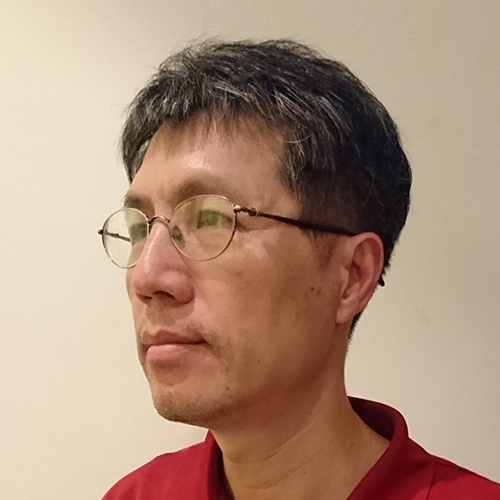 He is an associate research fellow at the Institute of Information Science, Academia Sinica, Taiwan, with joint appointments both at the Research Center for Information Technology Innovation and at the Research Center for Humanities and Social Sciences. He was a fellow at the Berkman Center for Internet and Society (2011 — 2012), supported in part by a Fulbright senior research grant and by the National Science Council of Taiwan. He has been the project lead of Creative Commons Taiwan since its start in 2003, and is currently a member of the Creative Commons' Policy Advisory Council (2016 — ). He is part of the CODATA Taiwan Committee, and once served as its executive secretary (2007 — 2013). He served for several times both at the Taiwan Association of Human Rights and at the Software Liberty Association of Taiwan as a board member. 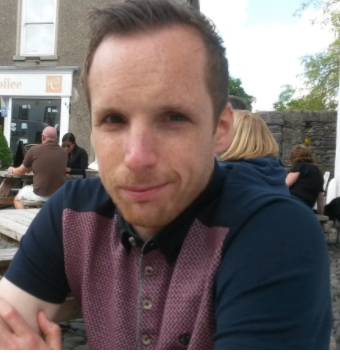 Iain Hrynaszkiewicz is Head of Data Publishing at Springer Nature where his team develop research data policies and services across Springer Nature. He is also publisher of Nature Research Group’s Scientific Data journal. He leads and contributes to community initiatives and working groups on data sharing and reproducible research and is Programme Chair of the conference, Better Science through Better Data. He has published numerous articles related to data sharing, open access, and open data - one of which has been cited more than 140 times. tuhat.helsinki.fi/portal/en/person/hklaine). Laine is specialized in issues concerning responsible data management and RI in the open science era. She is coordinating a national effort for creating a roadmap for implementing data citation in Finland (see www.fcrd.fi/data-citation). In 2016 Laine managed a project on open citizen science (see fi.okfn.org/projects/open-citizen-science). She is the secretary of Finnish Committee for Research Data, Open Knowledge Finland Open Science Working Group core person, and contact person for the No Deal, No Review campaign (see nodealnoreview.org). 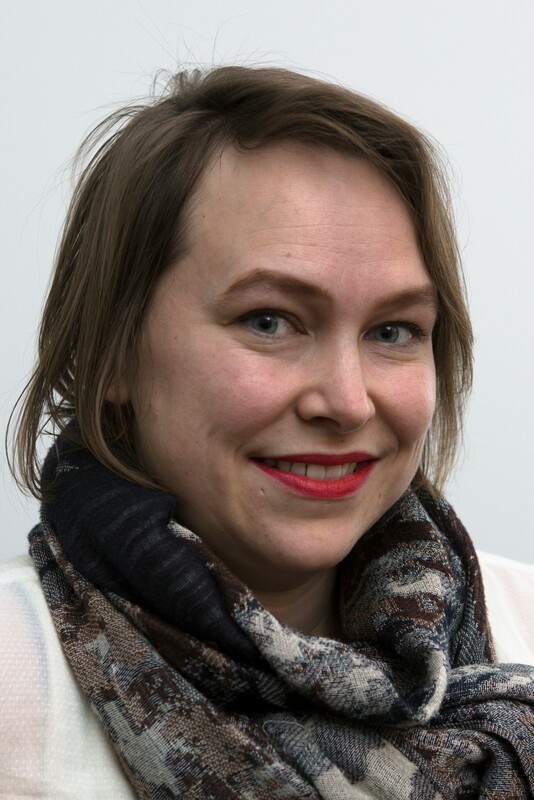 Laine has previously worked at the Finnish Advisory Board on RI, the Federation of Finnish Learned Societies, Committee for Public Information in Finland, Council for Finnish Academies, and CSC - IT Center for Science. She has a Masters degree in Social Science from University of Helsinki. Jeonghoon Lee leads the Scientific Data Strategy Lab. at Korea Institute of Science andTechnology Information (KISTI), Korea. 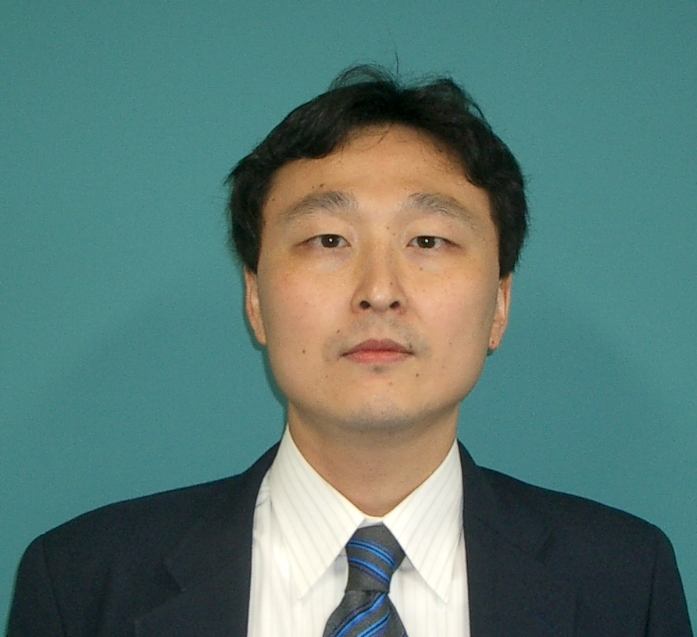 His current work explores developing data-intensive science research environment based on data technologies by establishment of national-wide scientific data governance infrastructure and providing the Ministry of Science, ICT and Future Planning, Korea with support of technology and policy for management and sharing of research data. He has participated in activities of international cooperative networks for open data like CODATA (ICSU: Committee on Data for Science and Technology), WDS, RDA, and OECD. He is the director of CODATA Korea. Previously, he was a research professor at École Centrale Paris, France. He received his B.S. in Computer Science from Yonsei University, Seoul, Korea and M.S. and Ph.D. degrees in Computer Science from Korea Advanced Institute of Science and Technology (KAIST), Daejeon, Korea. His research interests include dynamic data-literature interlinking, data mining and machine leaning on evolving data, data management and information retrieval on large, high dimensional and complex attributed data, and high performance computing and parallel processing on ML and IR. She is specialist in Scientific and Technological Information Management, development and leading projects related to the accessibility and visibility of scientific activities, their results and impact. Actually she is the Director of the Scientific Information Program of CONICYT National Commission for Scientific and Technological Research. 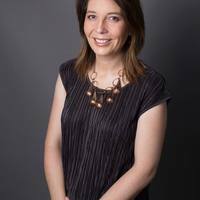 She has a Bachelor Degree in Information Sciences and Magister in Digital Documentation of the University Pompeu Fabra, Spain. A Fulbright Scholar is currently with Indian Institute of Public Administration (IIPA). Recipient of several national and international awards that includes Fulbright Scholar in 1996-97, Raizada Memorial Award 1994 for Young Information Scientist of the Society of Information Science (SIS); SIS Fellowship in 1999;. ASSIST International Best Paper Award by ASSIST, USA in 2002. In 2009, Dr. Munshi obtained post of DEA (directeur d` etudes associe), an academic recognition given to her by Fondation Maison des sciences de l`homme, Paris, (France) and she is the first one to receive this recognition in the area of Information Science and Technology. Received “Distinguished Faculty Award” (2015) from Delhi Library Association) and “DLA Professional Excellence Award for Working LIS Leader-2016”and SLP-Asian Professional Award 2017. Dr. Munshi has Over 155 research publications and a few books to her credit. Her latest publication on “Indian Higher Education – Research Landscape in the Global Context” by CBS Publishers & Distributors Pvt. Ltd has been released in 2016. Her forthcoming book on “Data Science Landscape: Towards Research Standards and Protocols”, to be shortly published by Springer under their book series ‘Studies in Big Data’. Member of a number of national and international committees and President, Information & Communication Society of India (2016-). 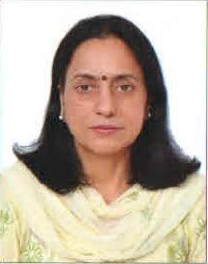 She has been associated with meetings of the Consultative Development Committee – set up by the Department of Science and Technology (DST), Govt. of India for the Preparation of “Strategic Road Map for Data Analytics” for the Government. She is on the editorial board/reviewer of a few national / international journals that includes “Data Science Journal” brought out by the International Council for Science (ICSU), CODATA, and VINE: The journal of Information and Knowledge Management Systems by Emerald. Leads the IT Infrastructure Department at the Alfred Wegener Institute Helmholtz Centre for Polar and Marine Research. The IT infrastructure department of the Alfred Wegener Institute conducts development, builds and operates data and information systems such as PANGAEA (with MARUM at the University Bremen) and one of the nodes of the Helmholtz Data Federation. Our concept O2A is a generic framework for enabling the flow of sensor observations to archives and publications. Hans is chair of the Helmholtz Open Science working group and has advised the Knowledge Exchange and chaired the Science Europe policy working group on Access to Research Data. He is also chief editor of the journal Earth System Science Data, an early data journal providing quality assurance to published data through peer review. Raed Sherif is a Senior Program Officer for the Innovation and Technology program at IDRC’sRegional Office in Cairo. A political economist, Raed’s research focuses on accessibility and management policies of information resources and technologies and their impact on social change, innovation, and development. For the last 15years, he has been actively involved in promoting the concepts of openness, inclusion, and empowerment in less economically developed countries through activities related to open data and innovation, open government, open access to scientific information, open institutional repositories and journals, and open knowledge environments. Before joining IDRC, Raed taught information policy and strategic management of information resources at the Information School, Syracuse University. His past experience also includes research and consultative work with such organizations as the World Wide Web Foundation, the U.S. National Academy of Sciences, the OECD, CODATA International, the Development Bank of Southern Africa, and the UNDP. 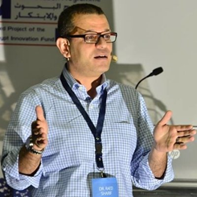 Raed holds a Ph.D. in information science and technology from Syracuse University, USA, and an MBA in strategic management from Birzeit University, Palestine. Masaru YARIME is Associate Professor in the School of Energy and Environment at the City University of Hong Kong. He also has appointments as Honorary Reader at the Department of Science, Technology, Engineering and Public Policy in University College London, Visiting Associate Professor at the Graduate School of Public Policy in the University of Tokyo, and Visiting Scholar at the Japan International Cooperation Agency Research Institute. He received B.Eng. and M.S. in Chemical Engineering from the University of Tokyo and the California Institute of Technology respectively and Ph.D. in Economics and Policy Studies of Technological Change from Maastricht University in the Netherlands. His previous positions include Senior Research Fellow in the National Institute of Science and Technology Policy of the Japanese Ministry of Education, Culture, Sports, Science and Technology. His research interests focus on science, technology, and innovation policy, management, and governance for energy, environment, and sustainability. He is particularly interested in exploring data-intensive approaches to promoting innovation and their implications for public policy and institutional design. One of his recent projects aims to investigate the mechanisms and processes of utilizing open data for creating innovation on sustainable smart cities. Currently he is serving on the editorial board of international journals, including Sustainability Science, Environmental Innovation and Societal Transitions, Journal of Corporate Citizenship, and Frontiers in Energy Research - Energy Systems and Policy. Zhang Lili is a research scientist in the scientific data center at the Computer Network Information Center of Chinese Academy of Sciences. Zhang received her M.A. and Ph.D. degree in information management from Peking University, China and she also graduated from Nankai University, China with a dural Bachelor's degree in management science and economics. Her research focuses on research data sharing policy, practices and information economics.Currently, she also serves as the deputy director of editorial office of China Scientific Data (www.csdata.org) which is the leading data journal publishing bilingual data papers of multidisciplinary fileds in China.